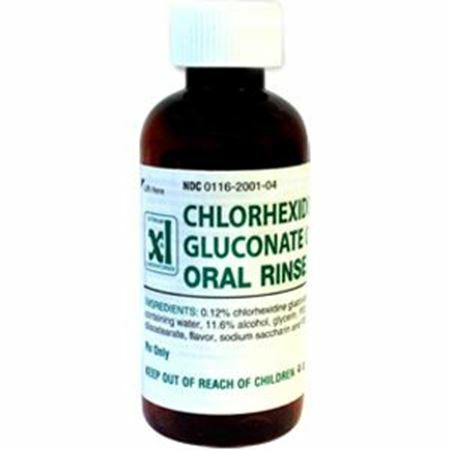 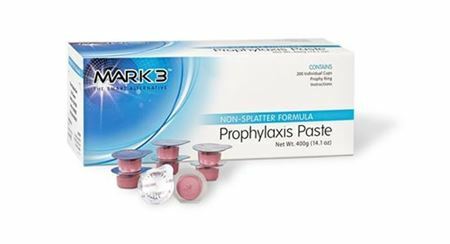 Preventive products on offer include a range of disposable Prophy contra angle heads, fluoride trays, fluoride gels and premier prophy paste as well as other disposable prophylaxis products all available at our online store for great discounted prices. 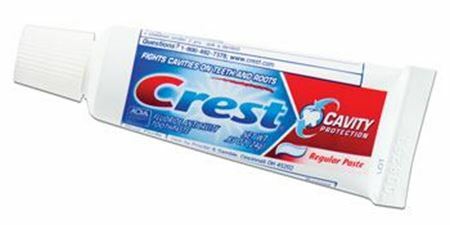 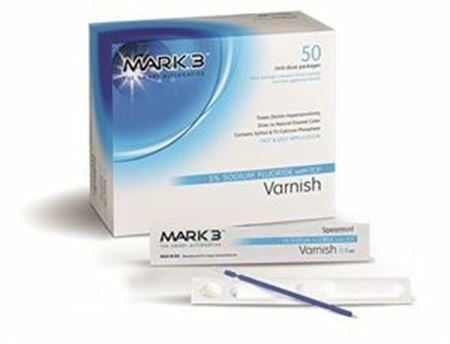 We also offer preventive materials such as high quality easy to apply pit and fissure sealants as well as innovative ACP formulated enamel pro varnish to desensitize dentine. 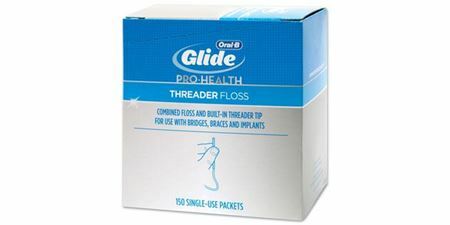 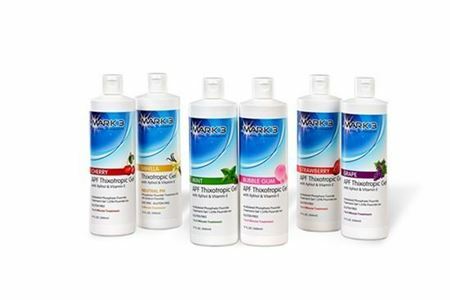 Dental preventative products at affordable prices has never been easier to order and use in your dental office. 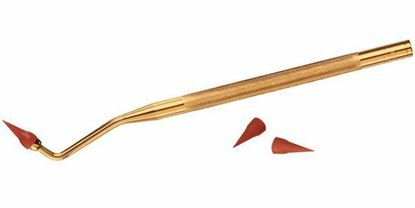 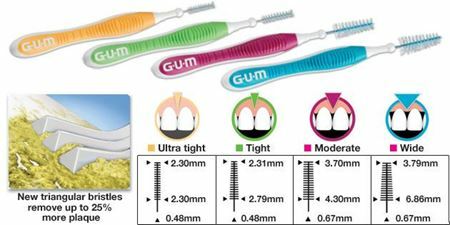 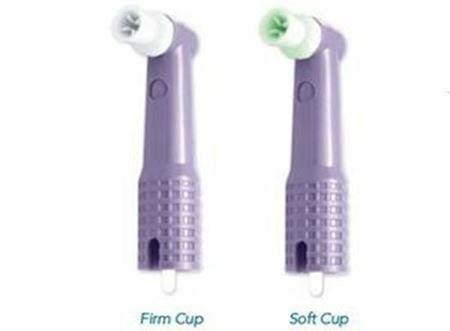 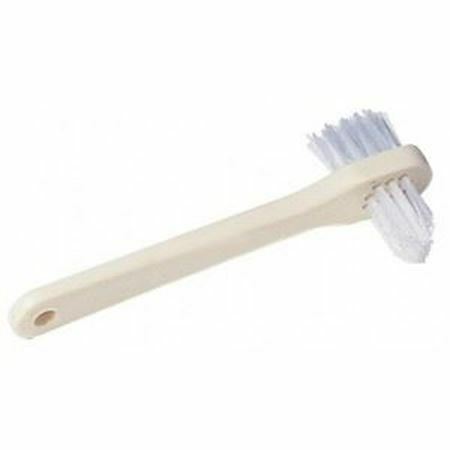 Gum stimulator for gingival massage and interproximal cleaning. 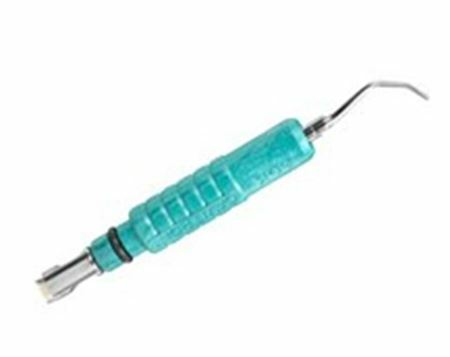 Handle is made of aluminum and the tips are made in the USA!